Rule By Decree is a collaboration with producer Sanabria from Caracas, Venezuela. 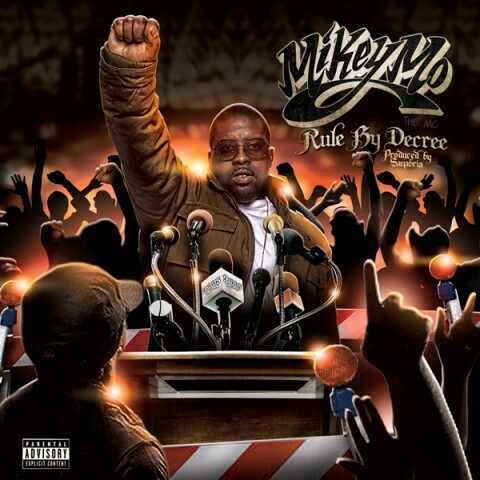 On Rule By Decree, Mikey Mo gets real and speaks out about the present conditions of society, the struggling economy, and the misappropriation of wealth. Nowhere is this more evident than on the lead single "Freedom Ain't Free" (video directed by Casual). Also included is the follow up singles "Warrior's Soul" and "Ashy to Classy".